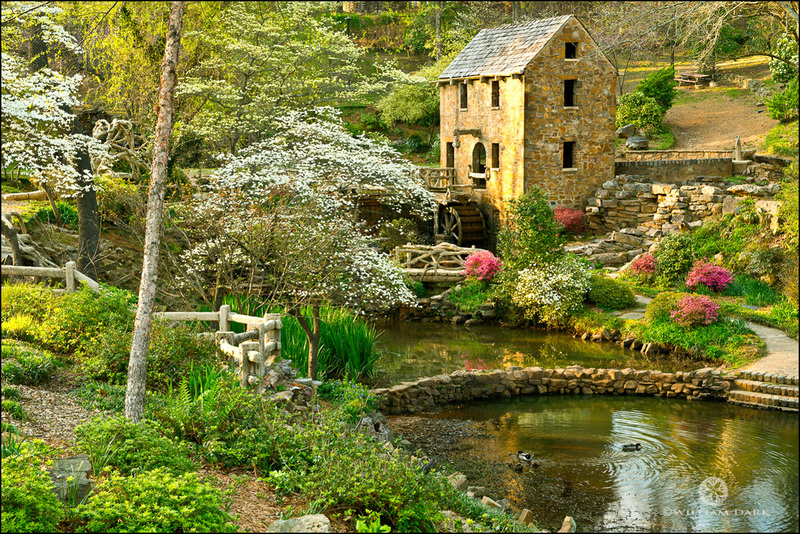 The Old Mill in North Little Rock is one of the most beautiful and iconic locations in Arkansas. This mill was featured in the opening scene of the epic romance movie, Gone with the Wind. It was never actually used as a grist mill. Photo © copyright by William Dark.